The Excel Center for Mental Health is a counselling center and hypnotherapy clinic located in Red Deer, Alberta, Canada. Use our proactive, progressive approach to achieve your goals in a relaxed, professional environment. 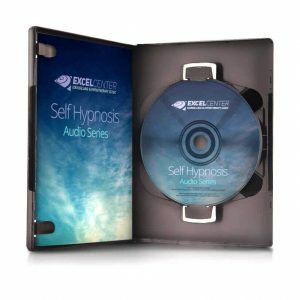 Our library of self hypnosis audio CD series addresses a spectrum of self-improvement needs. From relaxation and self-hypnosis to smoking cessation, weight loss and more, these products are designed to help you help yourself. 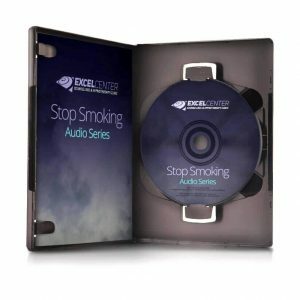 Excel Center can help you kick that habit permanently. 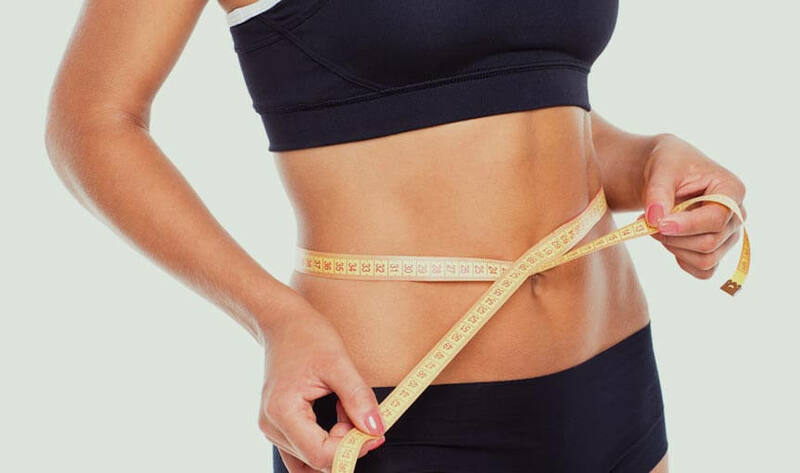 Lose weight naturally - and keep it off. 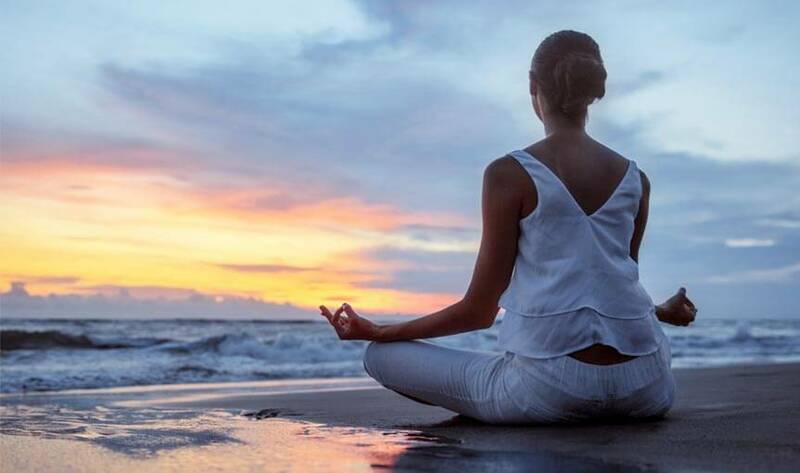 Rid yourself of negative patterns and find your inner peace. The Excel Center specializes in helping their clients with a wide range of self-improvement and counseling needs through their counselling services, hypnotherapy, and hypnosis training. The center’s experts, Alan Eastman, DCH, PhD, and Ruth Eastman, MCHt. Couns. dip. 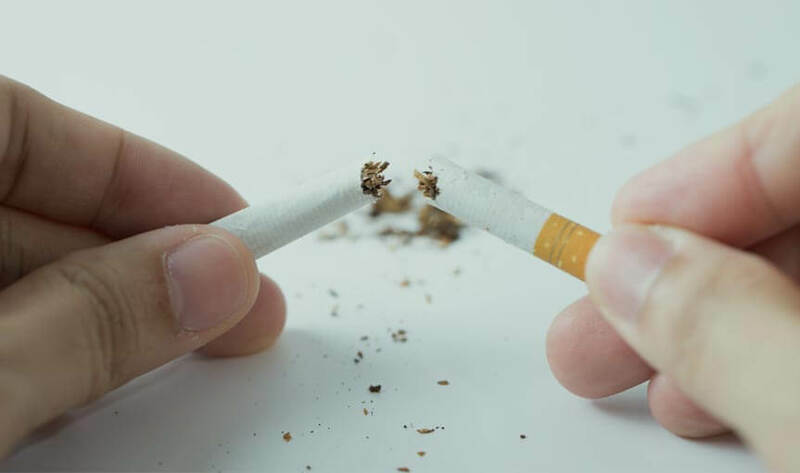 can help provide clients with the assistance they need to pursue their goals of quitting smoking, confronting their issues with anxiety and even help managing pain or assisting with weight loss. For more than two decades, the Excel Center has helped countless clients through hypnotherapy and counselling services, and the center’s specialists are dedicated to helping all clients with their self-improvement and/or educational needs. The center offers private sessions for their clients, in addition to a number of home-use CDs, ongoing certification courses, and even assistance for those looking to establish their own hypnotherapy business. Upcoming Courses and Special Events Not to be Missed! 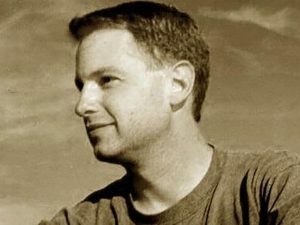 In 1997, Alan R. Eastman, DCH founded his clinical counseling and hypnotherapy clinic in Red Deer, Alberta, Canada. A vast array of programs are available. Self-improvement programs are available for stopping smoking, weight loss, chronic pain control, eliminating anxiety and depression, and many others. 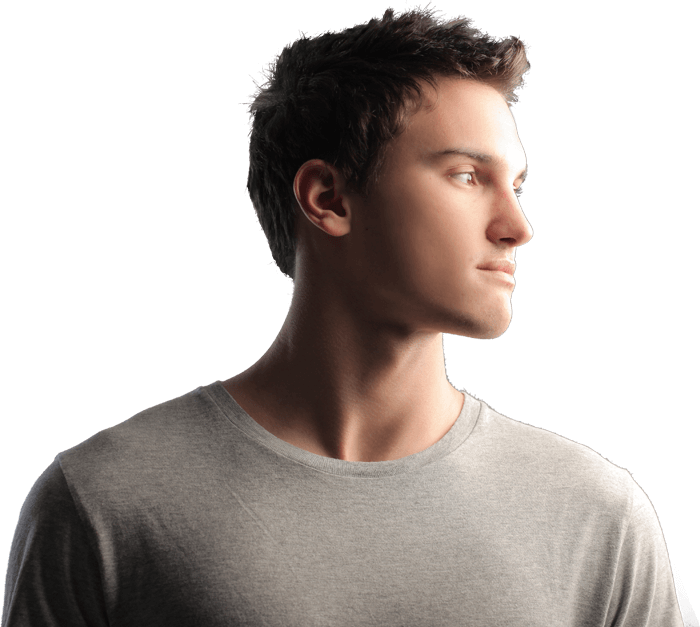 We also empower each hypnosis client by teaching them how to do self-hypnosis. We provide a full counseling service for individuals, families, couples, and adolescents in a safe caring environment. Dr. Eastman and his associates at the Excel Center for Mental Health are dedicated to helping you attain your personal and/or educational goals. "I was amazed to see how decades-old habits were changed in only a few counselling sessions. Any skepticism I may have had vanished after I took a chance and invested in myself. I have lost 15 lbs in two months and do not feel deprived whatsoever. Two thumbs way up!" "I made it to Barcelona! Your anti-anxiety CD's were just what I needed to get me on the plane. My husband and I are already planning our next trip. Thank you so much for helping me through my fear of flying." "Thanks so much for the excellent course! I am excited to incorporate hypnosis as a therapy as part of my counselling practice, and to be able to help people in this way. 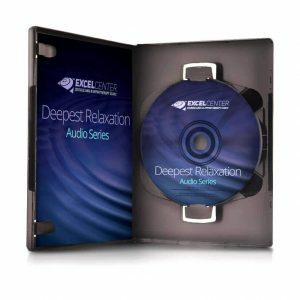 I appreciated the opportunities to practice, and to experience hypnosis, as this gives me a deeper understanding of what hypnosis is and how to practice it. I also really enjoyed your professionalism and warmth - these made for an excellent learning environment. I am excited to get started with my hypnotherapy practice next week, and I look forward to learning more about it from the many resources you provided me. Thanks!" 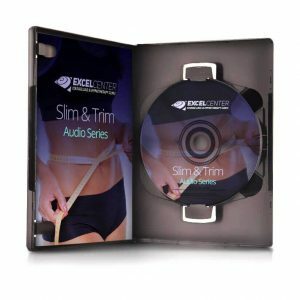 "I am simply amazed at what Excel Center was able to accomplish with me so quickly. I find the CD sessions very enjoyable - and effective! Compared to where I was before, I am practically stress free. When I feel the stress building, I do a session. It just works!" "The Excel Center has given me a reason to have some hope at a time when I needed it most"